Shane has received several recognitions for academic and clinical excellence during his career as a Physiotherapist. He has held senior positions in the Hospital sector, Aged Care, Sports, Private Practice and Community Health sectors. This vast experience enables him to recognise and treat a wide range of ailments. Shane’s wealth of knowledge and experience also gives him a wider range of treatment strategies to meet your individual needs. 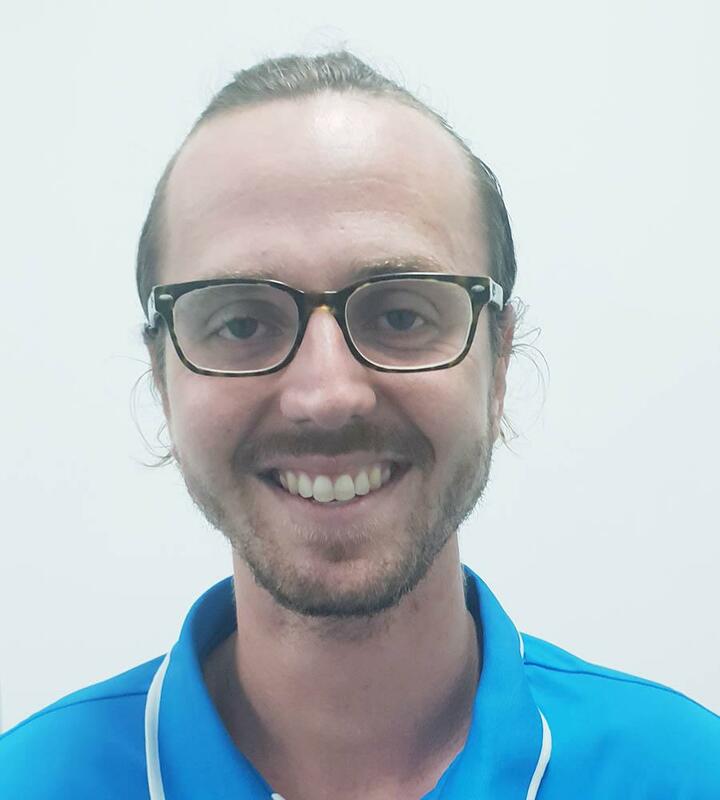 Liam is our newest addition to the team, bringing with him a background in both physiotherapy and clinical exercise physiology. University placements have given him experience in hospital settings, private practices, community health, aged care and neurological disability rehabilitation. 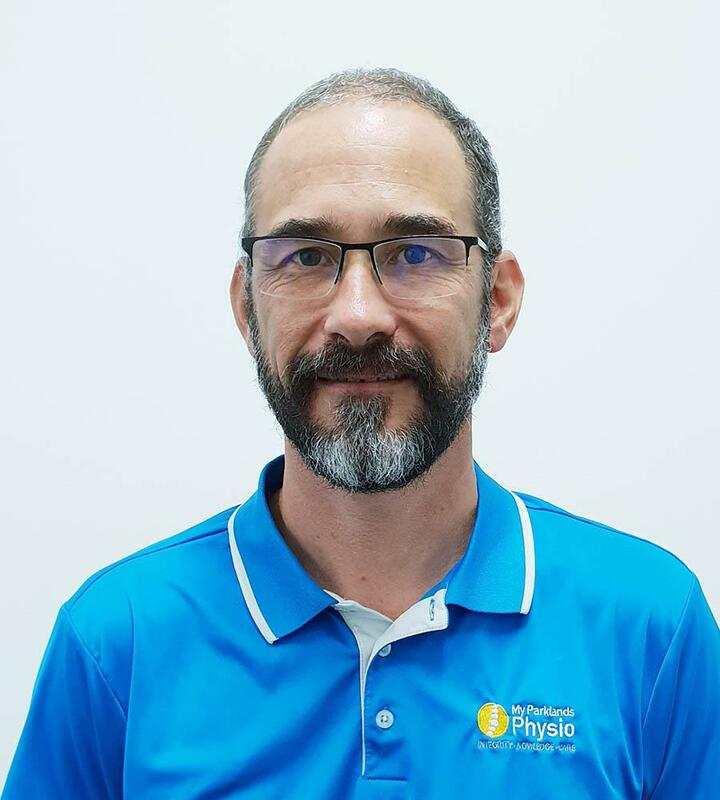 He received several academic awards during his time at the University of Queensland and Queensland University of Technology believing a strong knowledge base is the foundation of a good practitioner. His approach to therapy is wholistic and aims to treat each individual as a partnership involving patience and care.